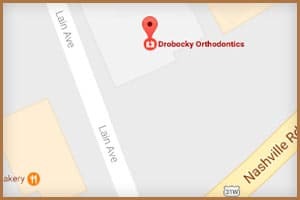 As a father himself, Dr. Drobocky has a special interest in providing personalized and affordable orthodontic care for families. 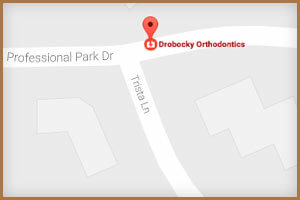 At our practice, your beautiful smile begins with a thorough examination and precise assessment of your oral health. We always take the time to explain your treatment options, answer your questions and make sure you’re comfortable with your care. Together, you’ll discover just how straight and beautiful your smile can be. 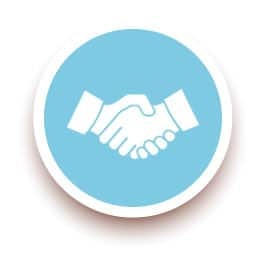 We will review all of the financial plans during your initial complimentary consultation. 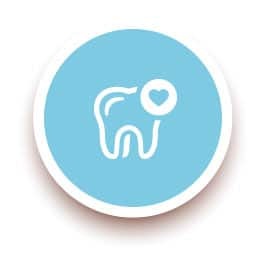 It is our goal to provide the highest quality of treatment that is affordable to you! 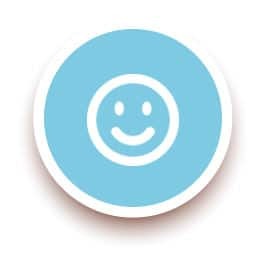 As always, please contact us if you have any coverage-related questions, our team is happy to assist! Your first visit to our office is always free. Our team will meet with you to discuss your concerns and recommend a treatment plan if indicated. 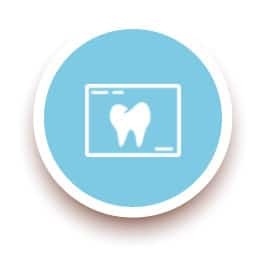 Your treatment fee covers records and x-rays, all appliances, all orthodontic visits (including emergencies), one set of retainers, and follow-up retention visits for one year. We will work with you to create a personalized payment plan based on the treatment you or your child needs. We offer interest-free financing and low monthly payments. 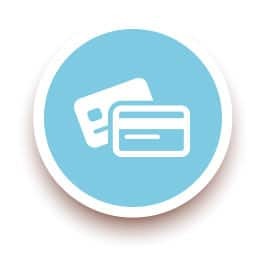 We accept CareCredit to assist you with financing your orthodontic treatment. 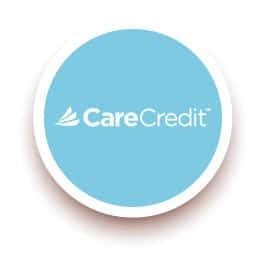 CareCredit assists with healthcare expenses not covered by insurance. Please contact us to learn more. We offer a special discount if you pay for your treatment in full. Please contact us for more information. We understand that braces for siblings can become expensive, especially when treating more than one at a time. 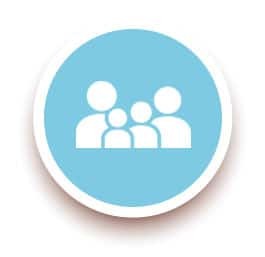 We offer discounts for immediate family members. 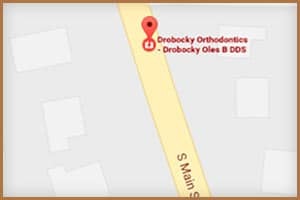 As a matter of convenience to patients, Dr. Drobocky also offers an automatic draft from checking accounts or credit cards.